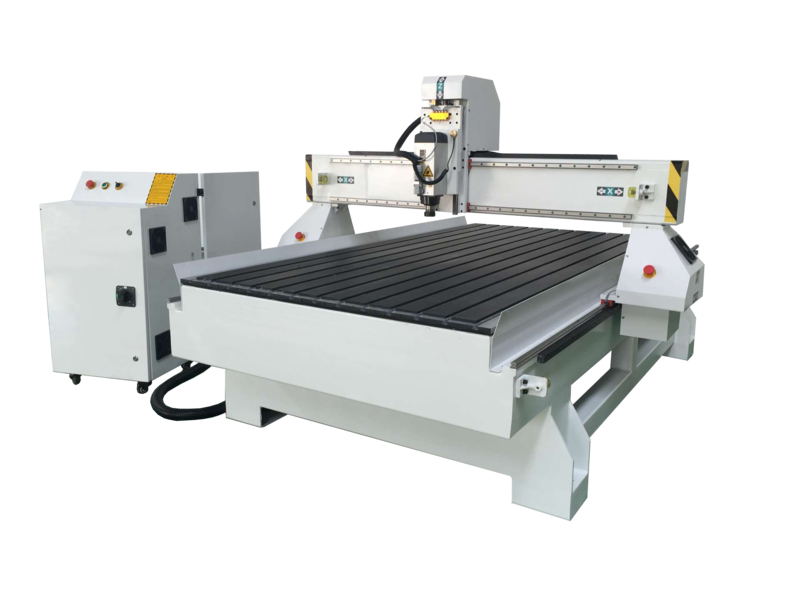 Product categories of Standard 3 Axis CNC, we are specialized manufacturers from China, Standard 3 Axis CNC, 3 Axis CNC Router suppliers/factory, wholesale high-quality products of 3 Axis CNC R & D and manufacturing, we have the perfect after-sales service and technical support. Look forward to your cooperation! 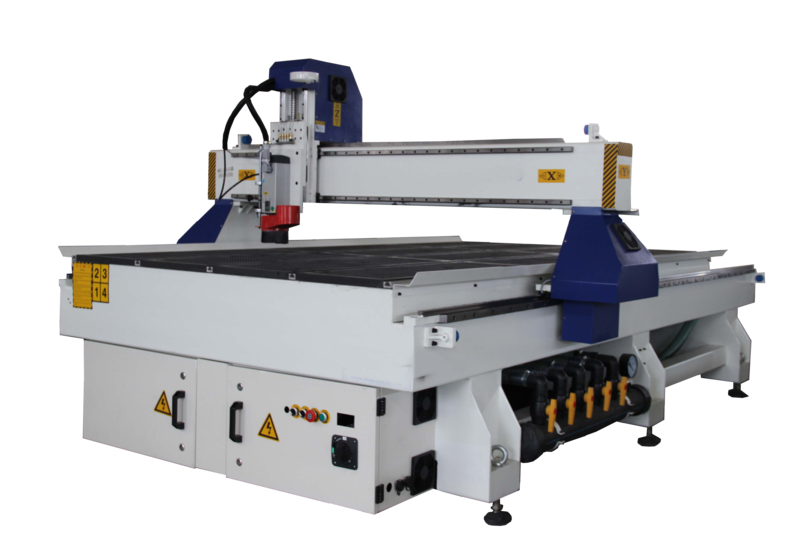 Normal single head CNC Router Machine, size 1325, 1530, 2030, 2040 etc, and customized size also provided. with 3kw spindle, 4.5kw, 5.5kw, 6kw etc, china brand or Italy hsd.